London, 21 September 2018 – Following successful events in San Francisco, New York and London, the AI Summit Cape Town will be launched at AfricaCom this November with two days of stimulating presentations, debate and insights. The world’s leading conference on artificial intelligence and machine learning, it is aimed at CxOs, CDOs and leading innovators keen to future-proof their businesses and understand the opportunities this game-changing technology has for revenue generation and importantly, socio-economic inclusion. AI is already apparent in most industries – retail, oil & gas, finance, health, IT, energy, telecommunications, as well as transport, travel & tourism and media – and has the potential to reach more and do more. One of the more contentious issues around AI and ML, must be the concern over jobs. Is it really going to take away employment opportunities from humans, or will AI open the door to new possibilities? The mining sector in South Africa for example, is a major employer of labour so, how will using AI to build an autonomous workforce affect the sector? 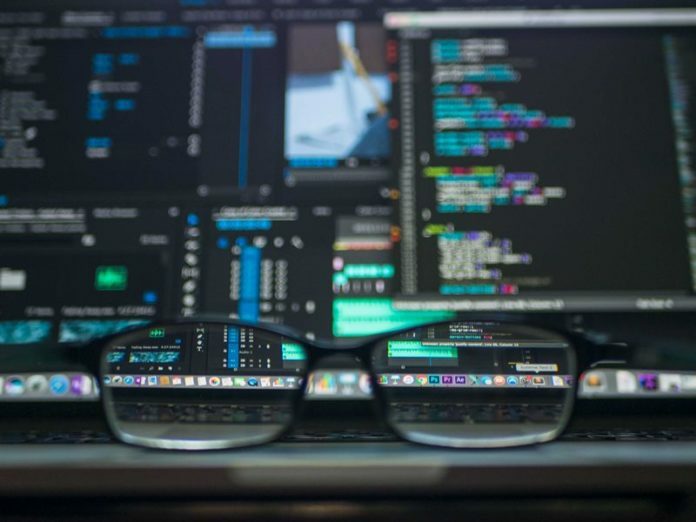 These questions and more will be put to the test with experts such as Dhanaraj Thakur (The Web Foundation), Chetan Trivedi (Hindustan Zinc Ltd), and Matthew French (Future Advocacy). From upskilling labour, to saving lives and even growing our human sustenance – think data assimilating drones that show the farmer where to plant the seeds using his/her machines and then harvest when ready or using machines and Big Data in real time to monitor global fishing patterns to highlight over-fishing – AI is re-formatting how we function. Experts such as Benji Meltzer, CTO at Aerobotics and Manu Kumar, CDO of BUPA will share their expertise and insights into how AI can benefit the planet, people and even profit. Tom Cuthell sums it up: “As exciting as the possibilities are for AI, it would be remiss of us as conference organisers not to be mindful of the risks unfettered deployment of this technology can bring. The AI Summit Cape Town will be thought provoking, but it will also be an important centre for responsible learning and determining Africa’s way forward – one that has a reasoned future”. Other notable speakers at AI Summit Cape Town include: Richard Benjamins (Group Director BI & BD, Telefónica); Willem Fick (CIO, EPPF); Jacques Ludick (Founder, MIIA); Kamal Battacharya (Chief Information Oficer, Safaricom); Francis Mumbi (innovation Lead, Stanbic); and Moloti Nakampe (Eexeutive Director, ABI). To attend this fascinating look into the future and to network with like-minded futurists (some 14 000 of them are set to attend AfricaCom in 2018), visitors and delegates should register on the AfricaCom site. 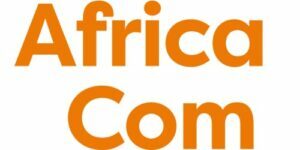 Access to the full AfricaCom offering of more than 15 business critical conference tracks, two exhibition halls, 450 speakers and the AFEST official networking party are guaranteed. 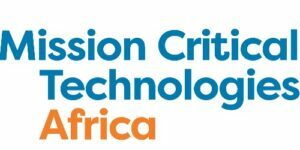 Media accreditation is now open and media are invited to apply to cover the event and also to participate in the first AfricaCom Tech Media Roundtable. Early registration will also guarantee advanced show information as well as a tour of the exhibition floor and a host of other benefits. For further information please contact: Kaz Henderson or Lauren Leonard.